David Foote and Robert Wyatt are excited to announce that Owain Harris will be host/demonstrator of a new group that the Guild expects to launch sometime during Spring 2019. Under Owain’s direction, the IWP group is expected to engage our members in the use of challenging, intermediate level woodworking techniques, and elevating our skills while incorporating these and other traditional methods into an aesthetically pleasing piece of furniture. Owain’s demonstration and discussion topics will cover topics from design considerations to final assembly and finishing over the course of several meetings. The furniture project be something like a table with drawer or a small case piece. Owain expects to introduce into the design, features such as curves, the use of bent lamination, shaping and veneer work. It will be necessary to schedule the IWP meetings around Owain’s teaching and work schedules, resulting in a somewhat non-traditional, flexible schedule. Every effort will be made not to interfere with other Guild events or meetings. 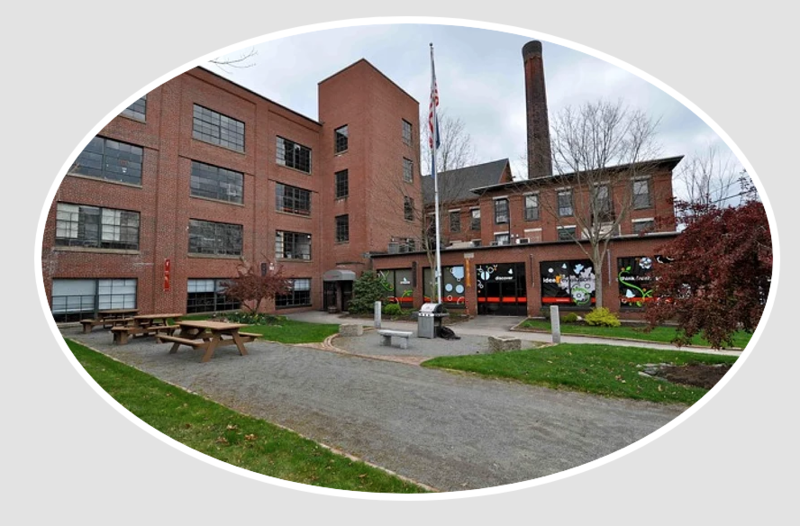 Owain’s new workshop is located in The Gonic Mill in Rochester (Gonic), NH—10 MAIN STREET, GONIC (ROCHESTER), NH. There is plenty of parking at this location and the shop has good space for participants to view his demonstrations. Additional information will be announced as details become available. 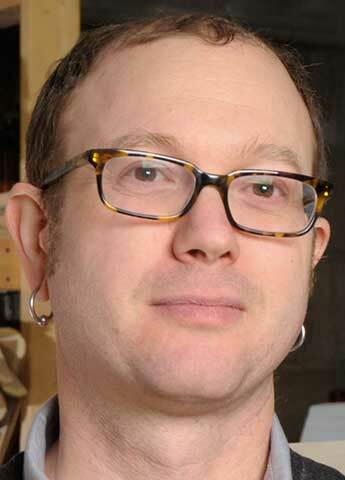 Owain is a self-taught woodworker, a successful cabinetmaker, and a member of the Guild of NH Woodworkers. He is a juried member of the League of NH Craftsmen and award-winning exhibitor at the League’s Craftsmen Fair Living With Craft events. He is currently an invited artist of the NH Furniture Masters, where his ”Escape Velocity” cabinet recently won a Pinnacle Award from the International Society for Furniture Designers in their first ever Maker/Designer category. He is an instructor at the Center of Furniture Craftsmanship in Rockport Maine. Check out his article titled Bent Lamination in the Guild’s Winter 2014 edition of The Journal (see Volume 6, Issue No. 1, pages 34-37). Additional information on Owain Harris is available at www.harriscabinetmaker.com and www.furnituremasters.org .